Web designs that are responsive to the type of device that a consumer uses in order to access it will have a higher level of success than those that are not responsive. Likewise, sites with an intuitive layout and flow will attract and retain more visitors than those that are difficult to navigate. 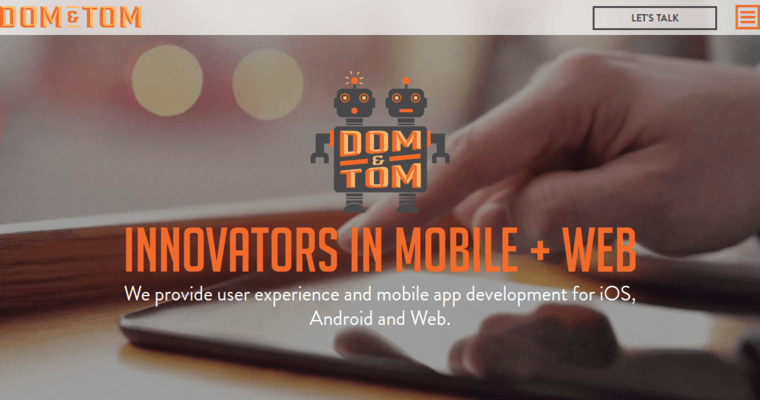 As leaders in web design services, Dom and Tom understands this and strives to make sure that all of its projects use a responsive platform and intuitive layout. Dom and Tom works with clients to set measurable goals for web design projects. No matter whether a client is having a thorough site built for the first time or it is having its site redesigned to look more modern and approachable, Dom and Tom is the natural choice for the project. 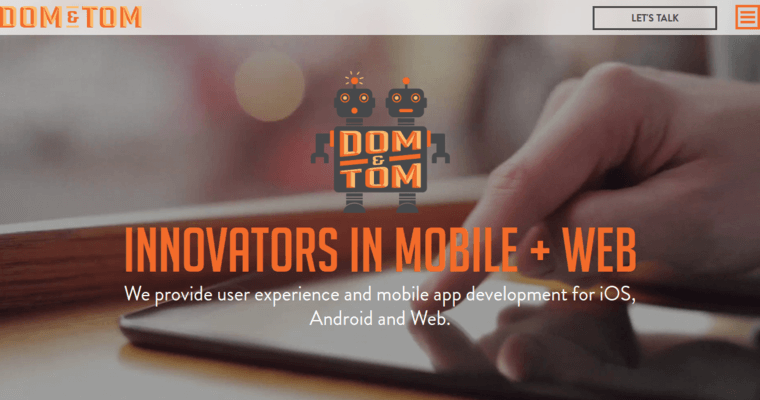 Dom and Tom is rated among the top ten of web design firms serving growing local businesses.